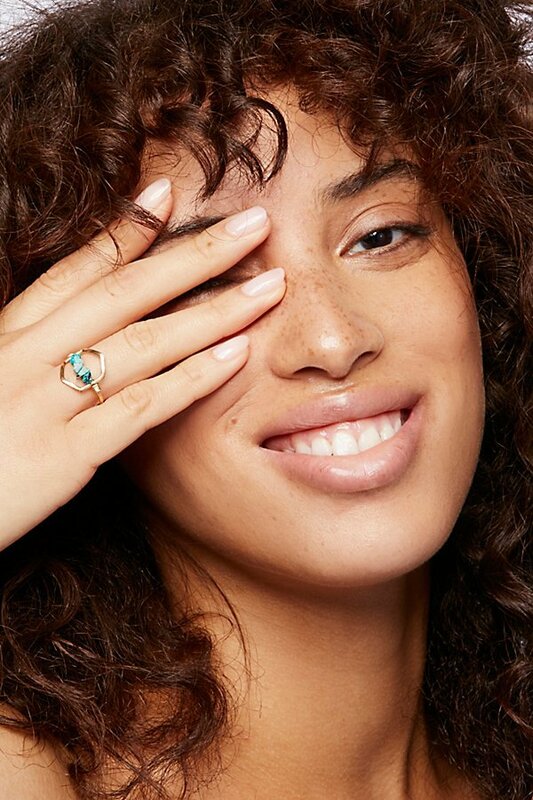 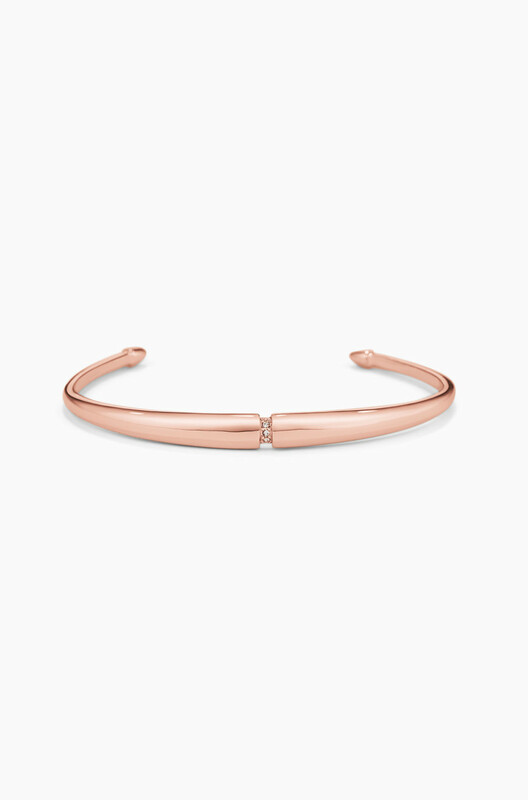 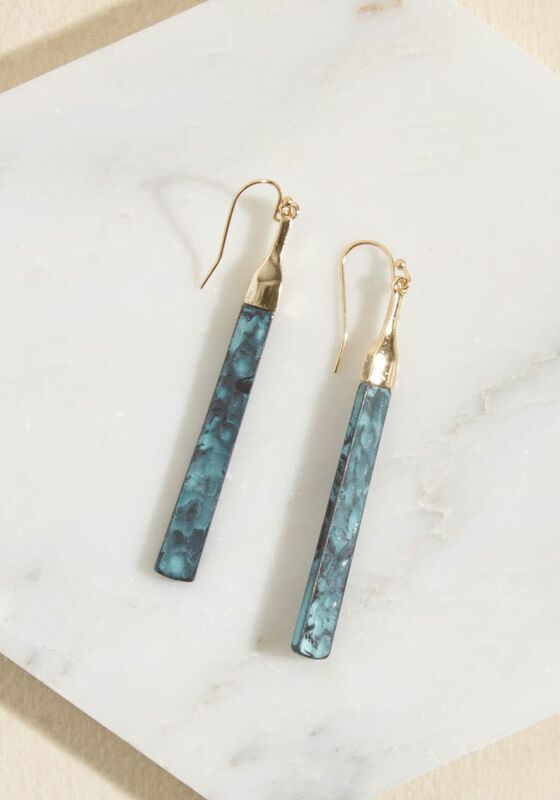 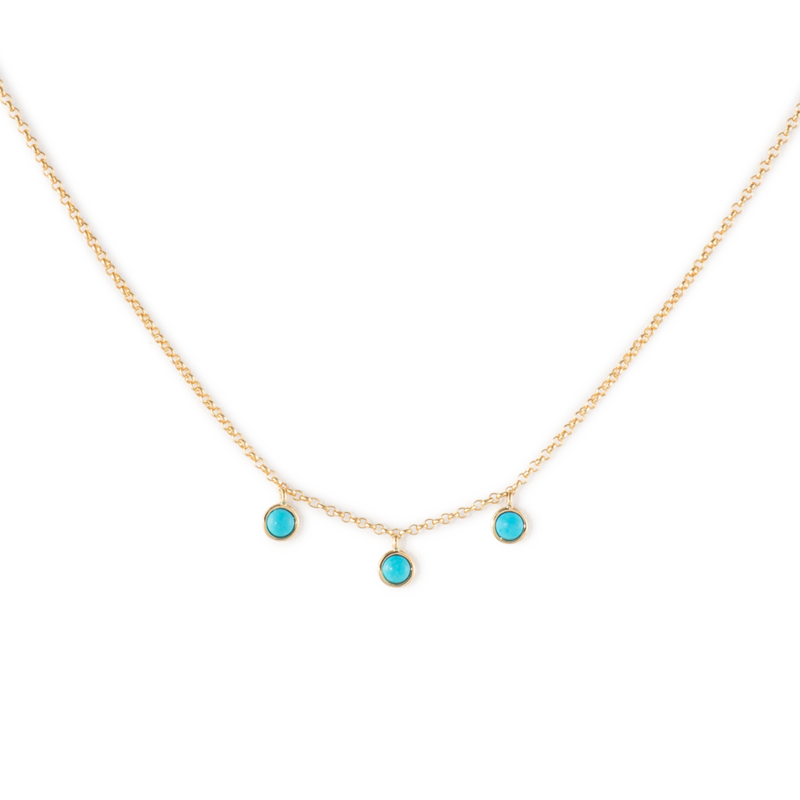 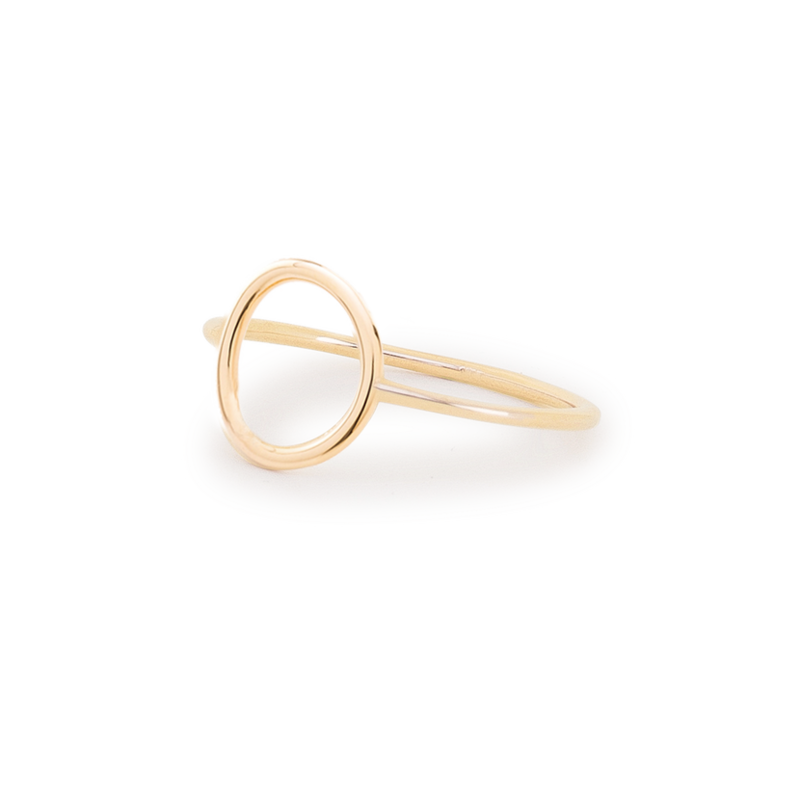 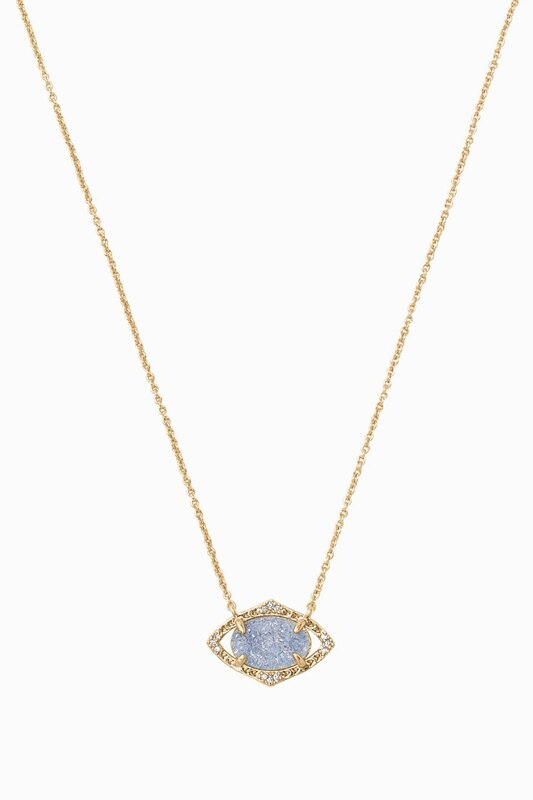 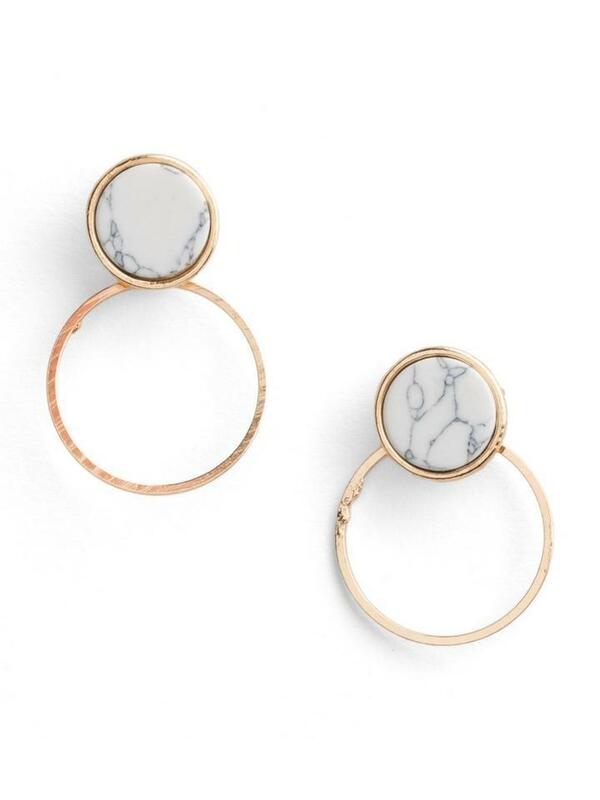 When it comes to jewelry, obviously you want yours be high quality — mostly to avoid the dreaded green-stained finger — but you also want to be able to stock up on trending styles without emptying your checking account. 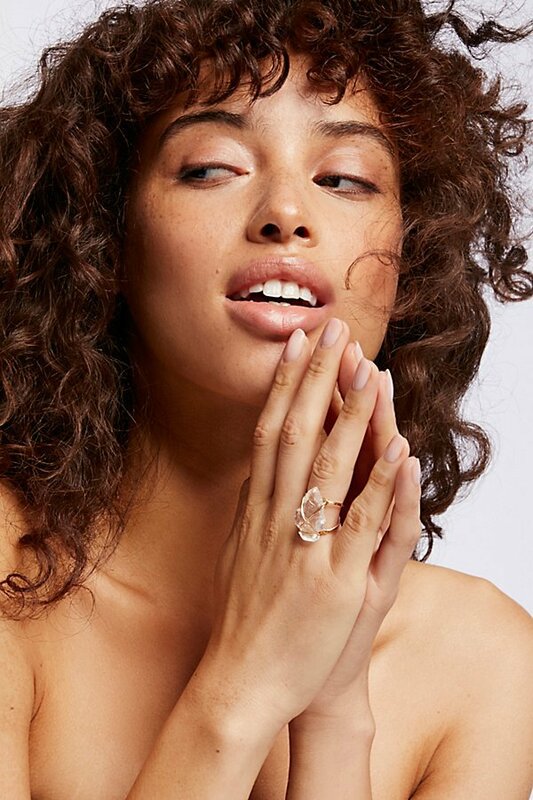 Luckily, these days, there are a ton of jewelry options that look and feel luxe but don’t have crazy-high price tags. 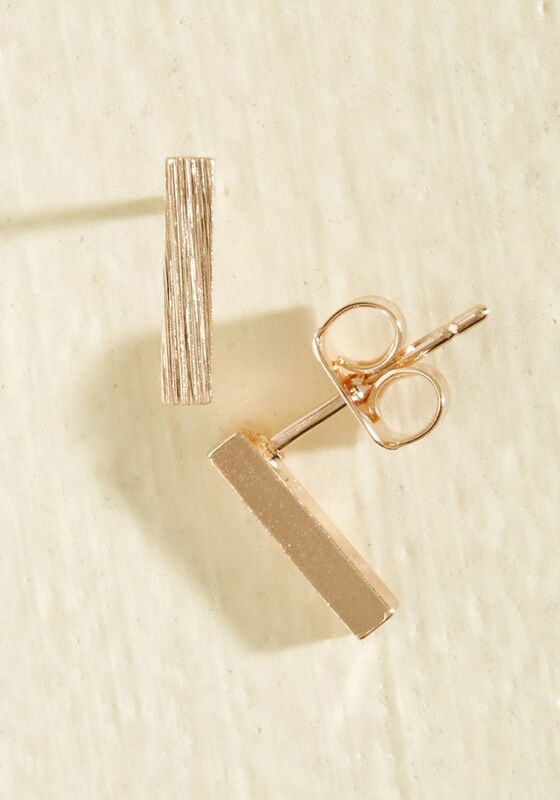 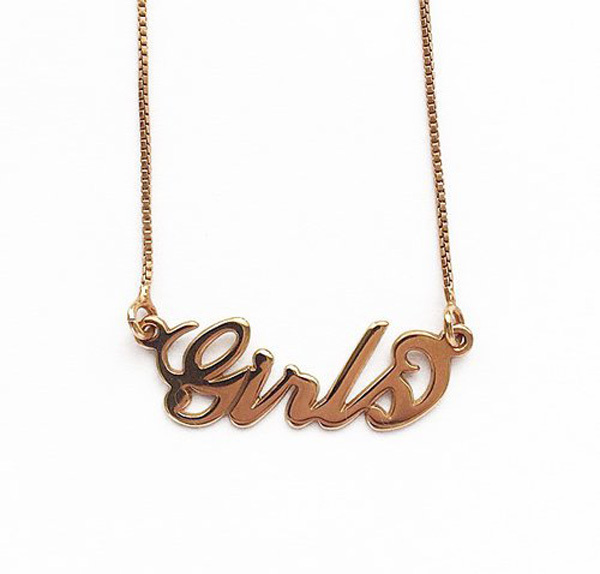 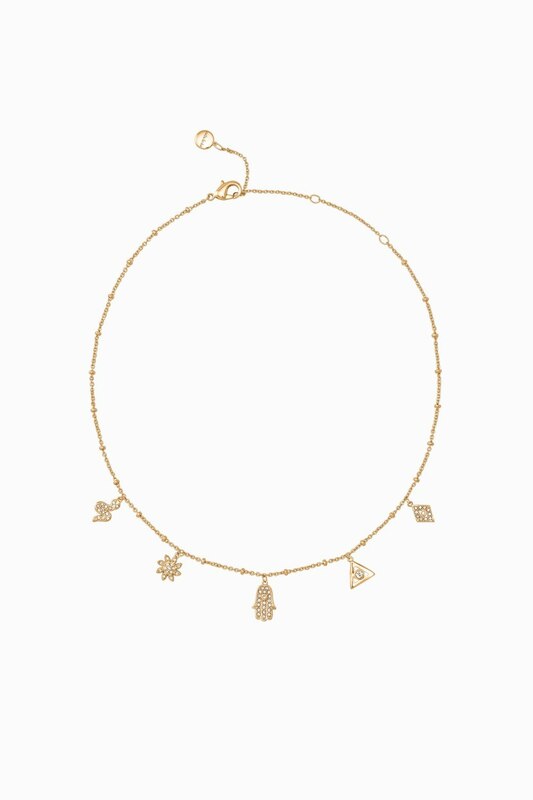 From online shops like Adornmonde to Modcloth, expensive-looking jewelry is only a click away. 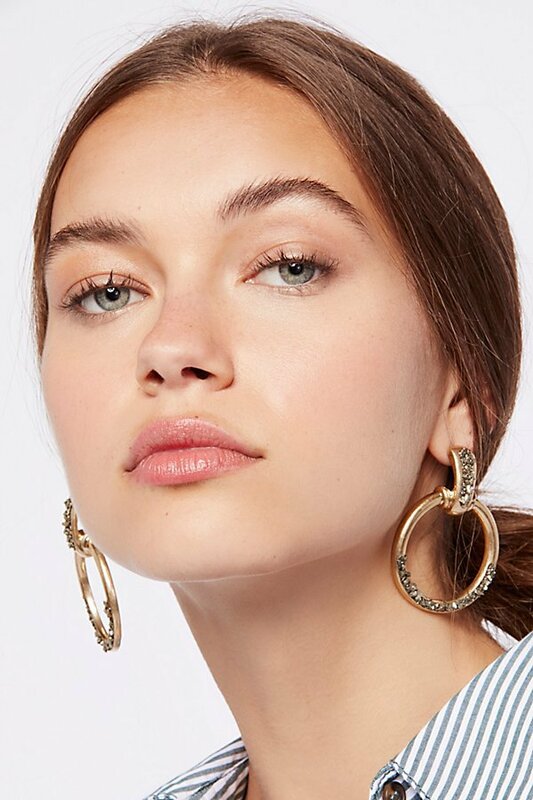 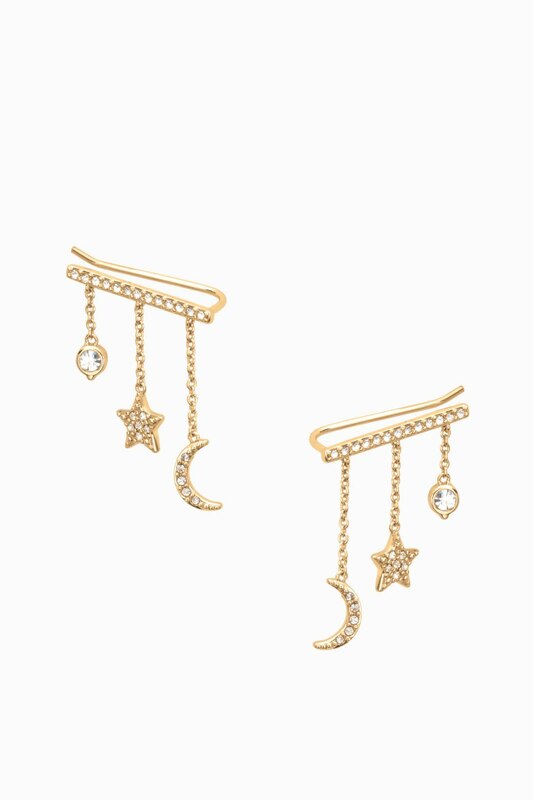 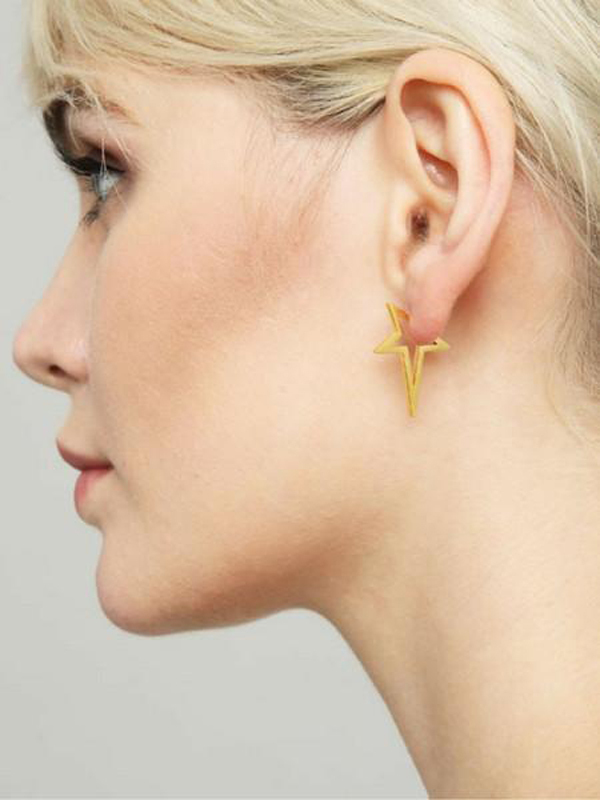 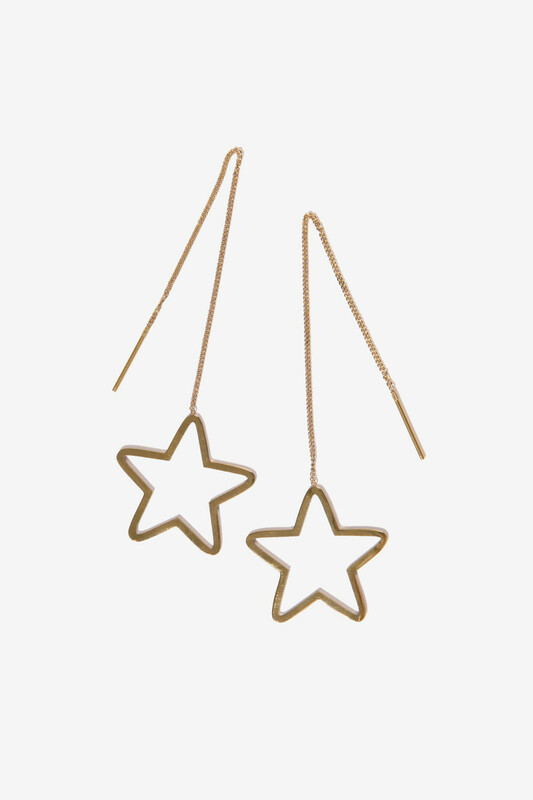 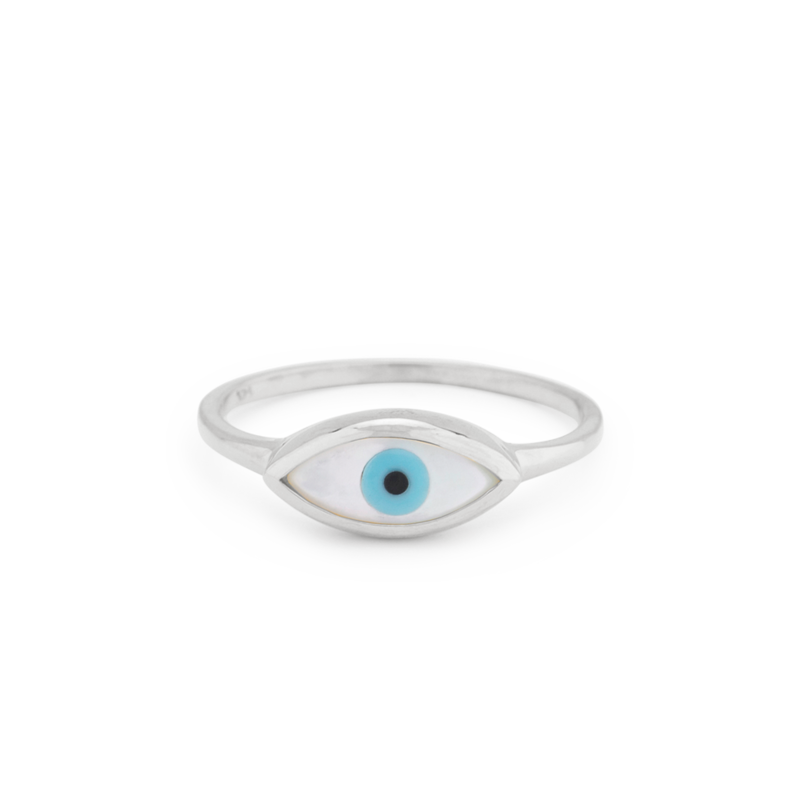 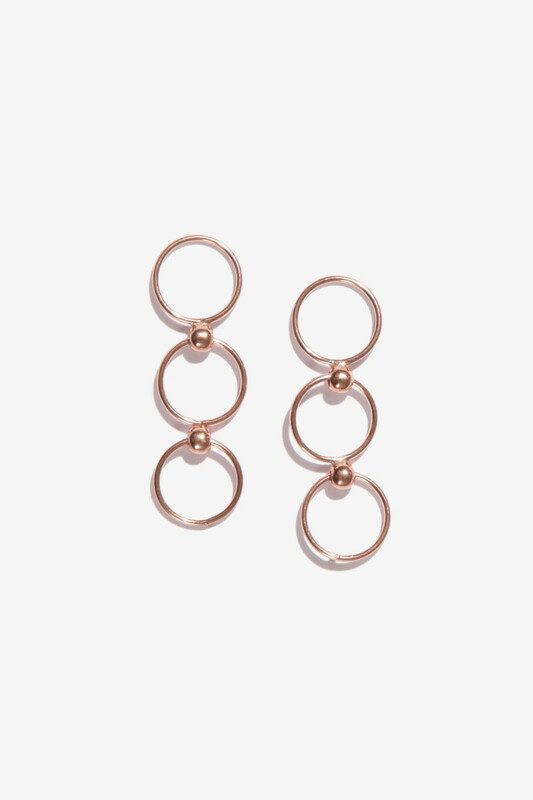 When you’re wearing silver evil eye rings or gold thread-through star earrings, you’ll have everyone fooled: They might look like they set you back a whole paycheck, but in reality, they all cost less than $100. 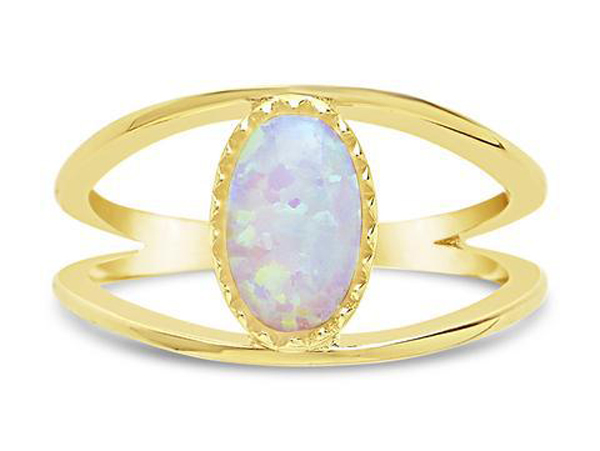 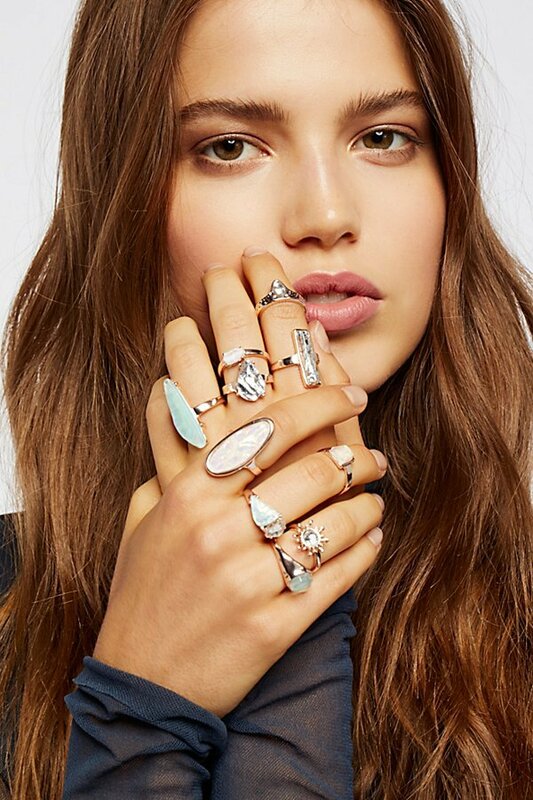 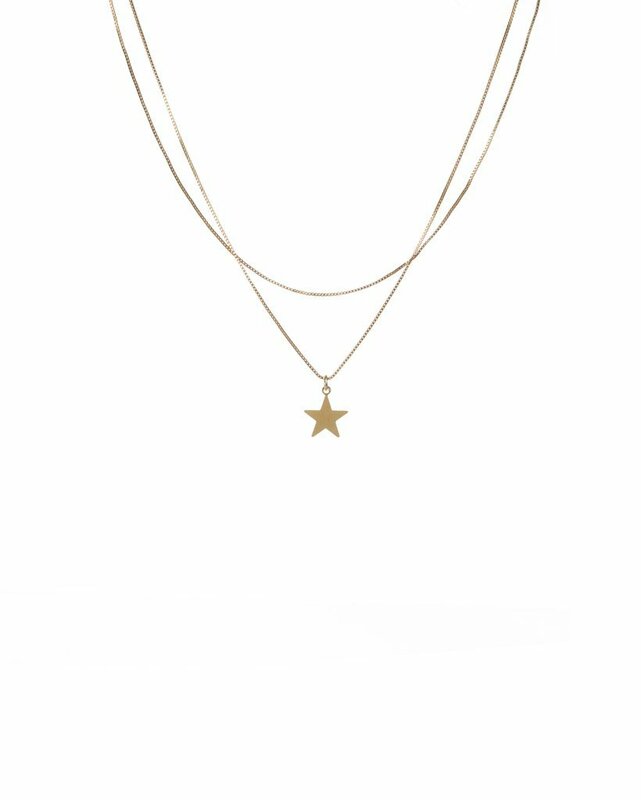 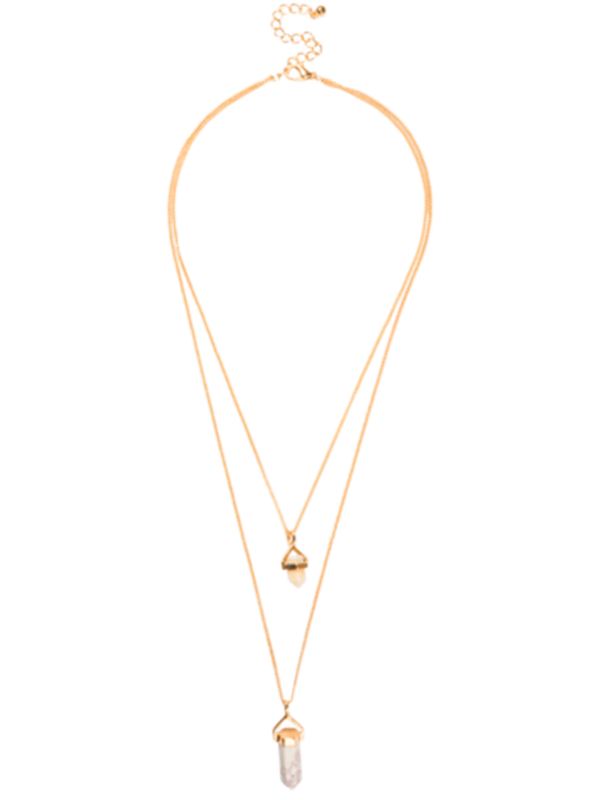 Ahead, check out 25 of the best luxe-looking jewelry finds to shop online now.